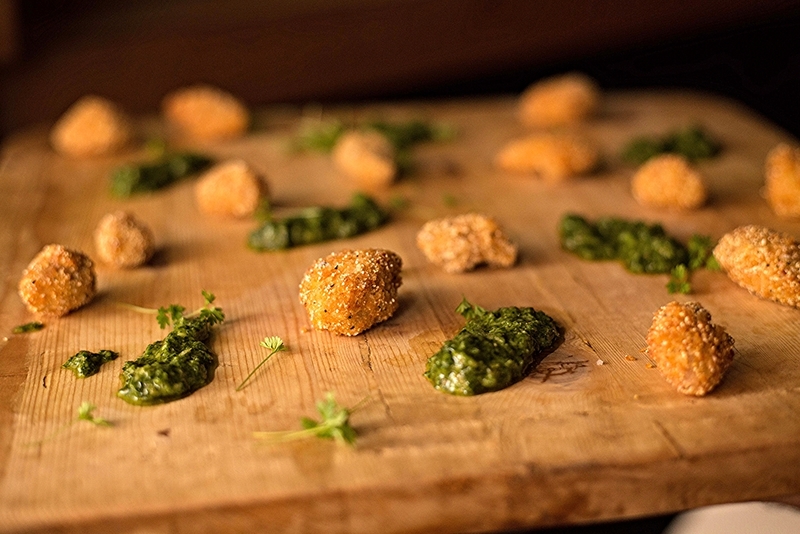 For venues with limited space and guests keen on a mingle, canapés accompany the drinks service like a charm. 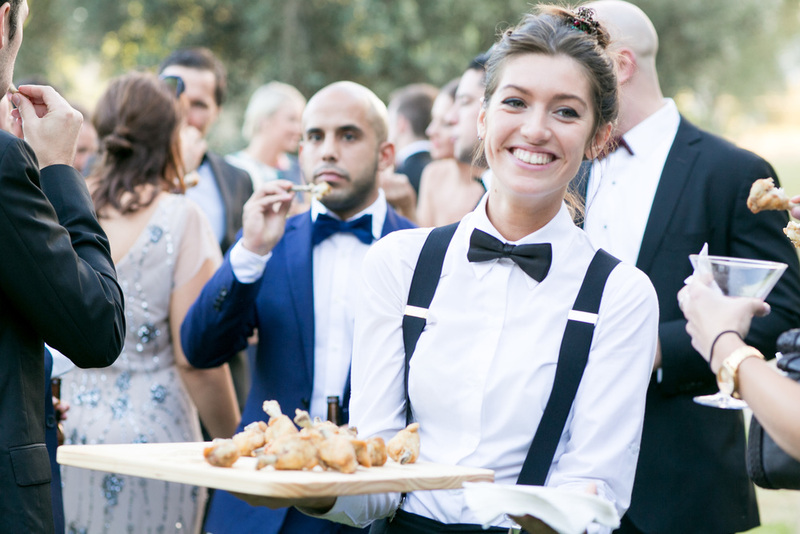 No need to interrupt guests once dinner is served – waiters simply glide through with delicious morsels on offer. 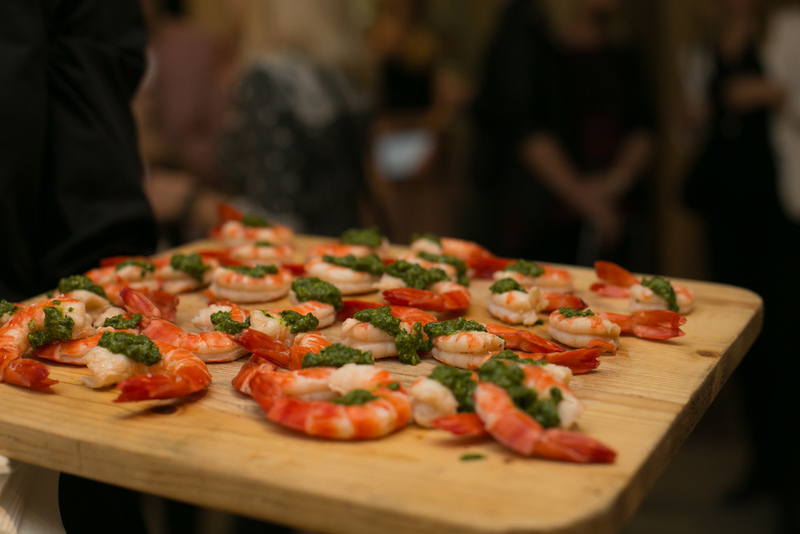 For the launch of a new beer at the brewery, we timed our canapés to arrive after the brewer’s keynote address to speakers. The beer was the hero – no food aromas or waitstaff distracting from the group tasting. 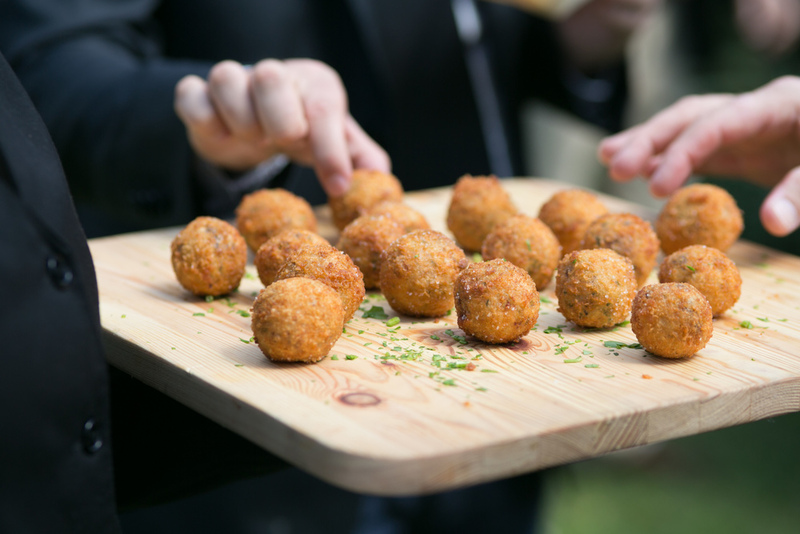 Straight after, canapés reminiscent of quintessential pub grub and items using the beer itself drew out the sensory experience – think beef meatballs topped with crispy bacon and beer relish plus mini pork pies topped with piccalilli.